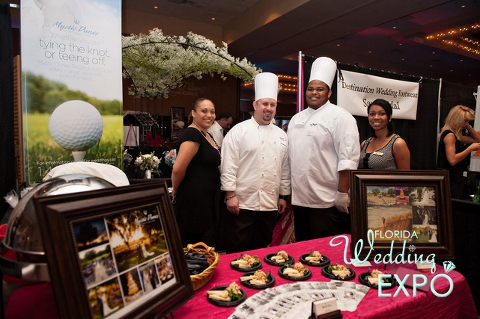 Meet almost 80 Tampa Bay wedding vendors at the Florida Wedding Expo bridal show, Sunday, June 28, 2015 at the Hilton Carillon St. Pete. 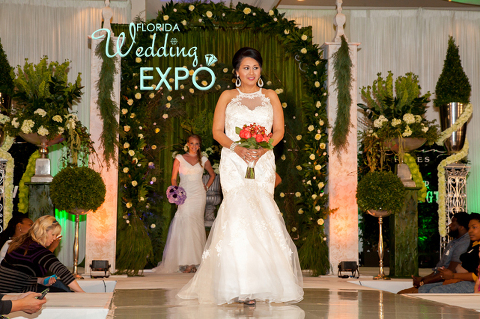 This St. Petersburg bridal show is full of wedding giveaways including: free wedding photography, a free wedding cake, free wedding dj services , a $500 bridal gown gift certificate, free wedding bands, cigars for the groom and three tropical honeymoon giveaways! 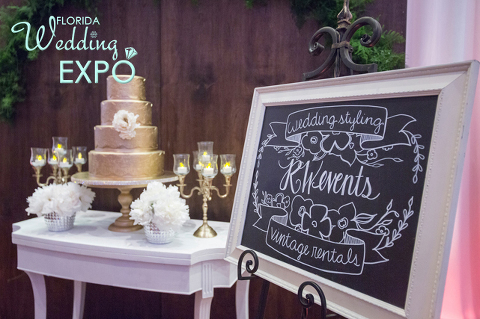 St. Pete brides and grooms can also indulge in food and cake tastings, live music, giveaways, a bridal dress show and more! The first 50 brides will receive a free “Bride” t-shirt, and the first 100 attendees will go home with a free tote bag. 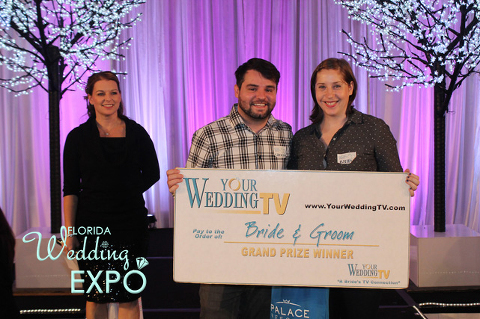 The Florida Wedding Expo presented by YourWeddingTv, fills up quickly, so arrive extra early if you want to be one at the head of the line. 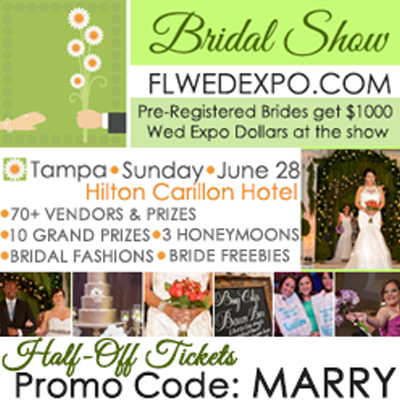 Pre-register through Friday, June 26th for 50% off tickets using discount code “MARRY” and receive $1,000 in wedding expo dollars to spend on vendors at the show. Sunday, June 28, 2015 1-4 p.m.